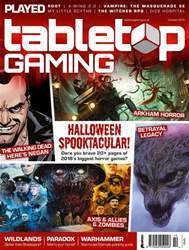 Flick, flip and throw your way through our picks of the active games that’ll soon have you out of your seat. Let’s get physical! 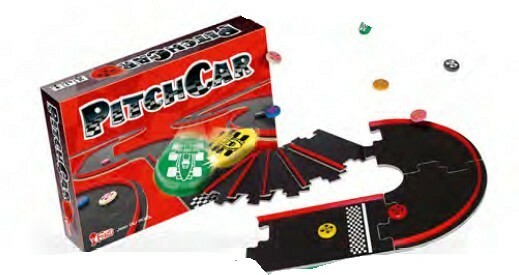 Summed up as a power cut-friendly Scalextric where the power lies – literally – in your finger, PitchCar’s appeal is simple: flick cars around a track and race to be the first to cross the finish line. The cars in this case are circular wooden discs, but the real joy of PitchCar lies in its customisable tracks, which can be pieced together in simple circuits or impressively elaborate constructions to add jumps, corners and more to the challenge. Barriers can bounce skidding discs back onto the racing line, but there’s still the risk of flying off unprotected corners or overturning – resetting your car and potentially giving your opponents the chance to overtake. As fun as it is straightforward, PitchCar has remained right at the front of the pack since it first revved up excitement more than 20 years ago.